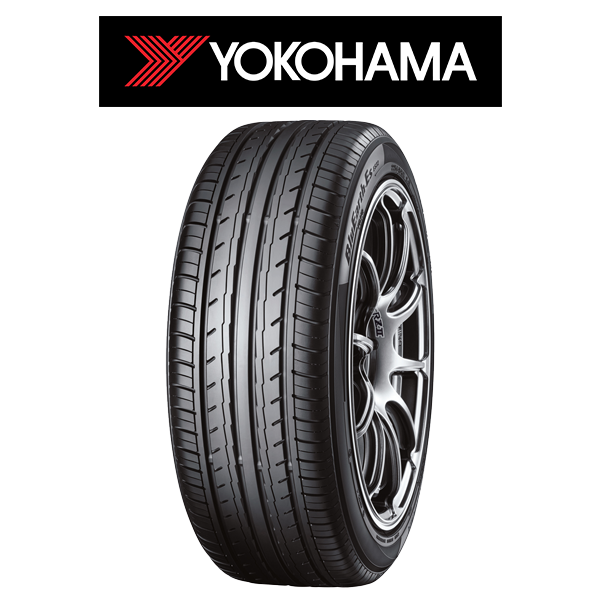 Engineered for the ultimate in High Performance, Yokohama tyres are designed and built to bring out the best in your cars performance. 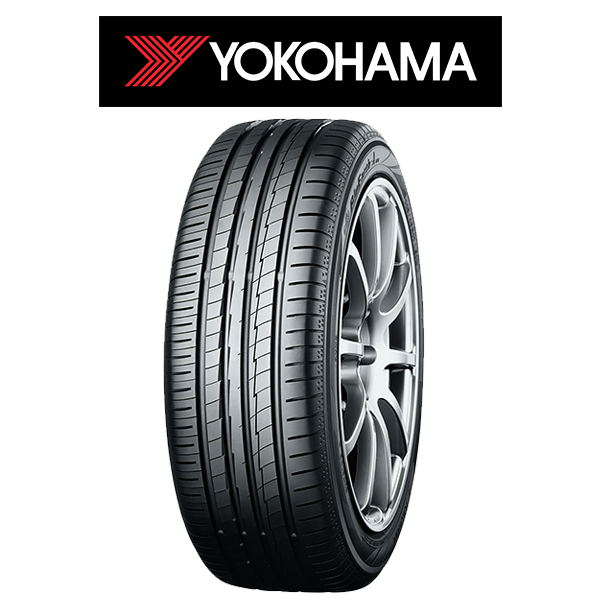 Precise cornering response, superb traction and feel for the road are some of the hallmarks of Yokohama high performance technology. These qualities are obtained through a careful balance of design, construction and material selection. 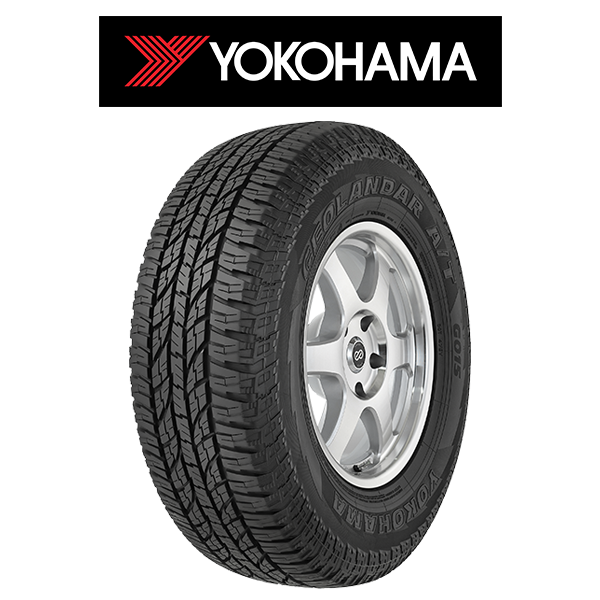 Yokohama’s leading edge technologies are constantly tested and refined by extensive worldwide motorsport activity. 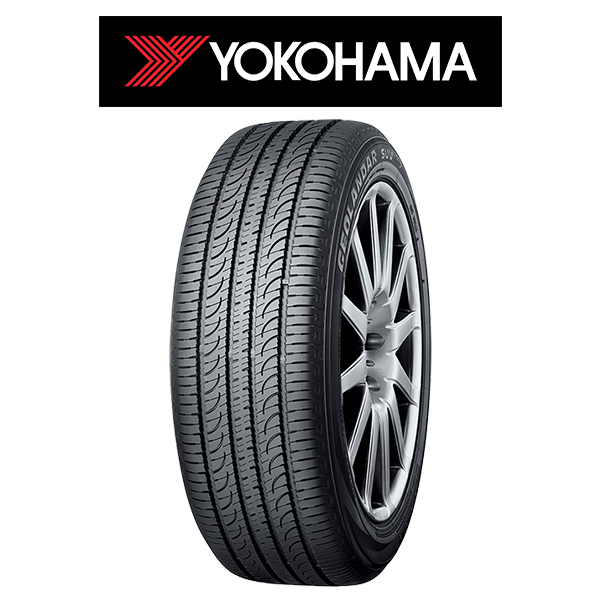 Yokohama has the widest range of high performance tyres available to suit the individual needs of every motorist.